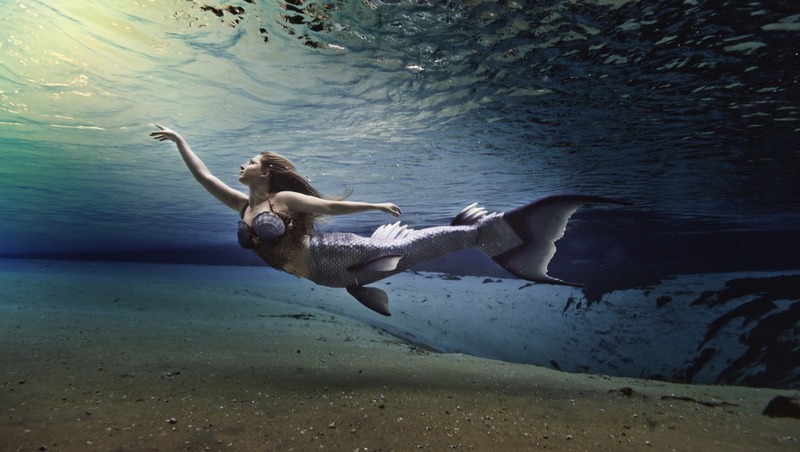 Underwater photography has become extremely popular with the increase of mermaid models. 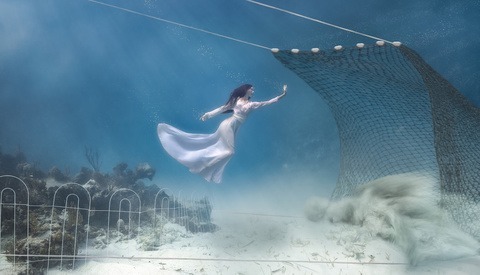 Getting the shot for a breathtaking underwater image is not as tricky as you may think. 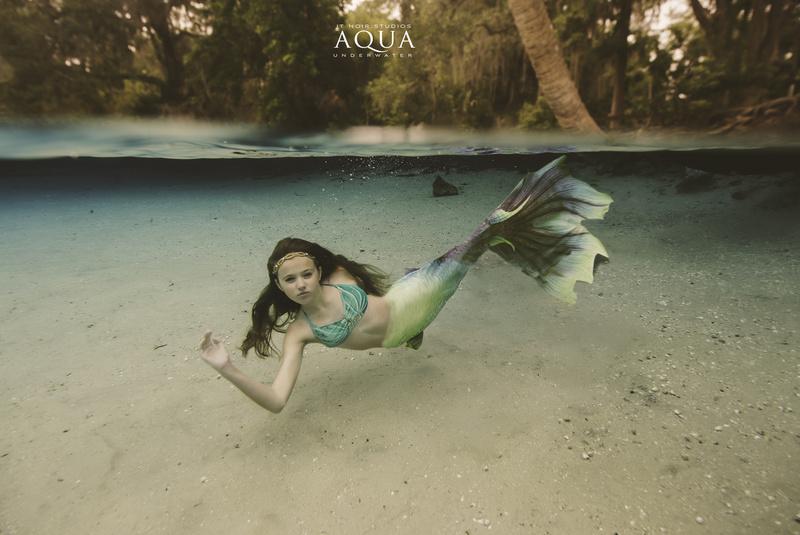 Until a few years ago tails were rare to find and a model willing to submerge with them was only found in places such as Weeki Wachee Spring. 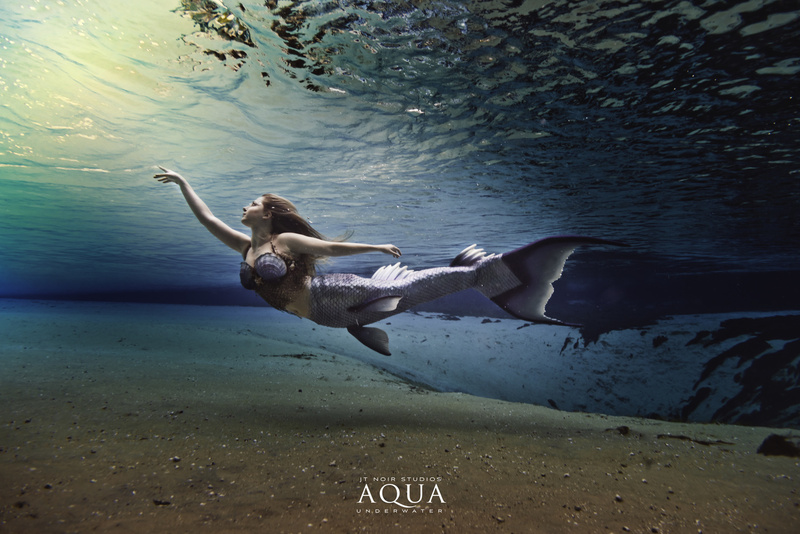 Now you can find a good handful of amazing tail designers with an abundance of mermaid models. A few weeks ago this image was posted on a Facebook forum after a clients session in the springs. The comments surrounding it were those wondering if it was a composite, which it was not. It was not a difficult shot to get in terms of technical issues but more of speed. Shooting underwater in a pool is simpler in capturing the shot, but more difficult with post production. Most pool images have backdrops that might sway to the side, or lane lines if you shoot in a competition pool the way I do. 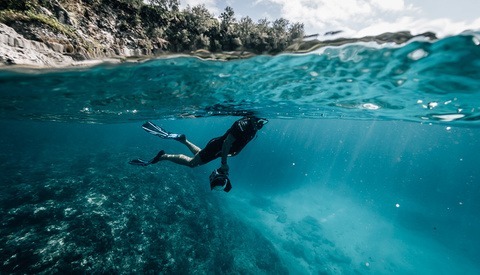 Shooting underwater in a body of water outside of a pool is great since there is little editing to perform with the vibrant colors and spectacular backdrops. This spring, in particular, has been one of my favorite to shoot in with the depth of the spring itself to be approximately 30 feet deep. However, in recent months, there have been unfortunate events surrounding the spring with free divers deaths. To this, the park decided to prohibit free diving of any nature down into the spring to prevent more occurrences. Knowing the new rules I had to keep a safe watch on where we were shooting to avoid being kicked out of the park. For these shots, I stayed away from having them inside the spring and just using it as more of the backdrop for the texture and color enhancement. The day of the shoot was just before a storm so light was needed to add a touch of rays on the model known as Floridian Mermaid. Her tail was custom created by FlipTails. Using a Stella Pro light pointed just at the surface down to her face gave me the look of sunlight when it was not available. Swimming alongside her I was able to get the movement of her tail, her hair and the reach for the light. In the shot below it was a bit more tricky in getting the over under look. In these shots, it is important to keep the distortion of what is under similar compared to on top of the water. If you shoot the subject half under and over, the bottom portion can look larger than the portion outside of the water. Here with Florida Aqua Mermaid I kept her completely submerged and placed the camera inside the Ikelite housing at the water line. Again the Stella Pro light was used this time under the water pointing at the model which also helped illuminate the sand below her as well. In this shot, neither the model nor I were moving. She submerged her self to the bottom only. This allowed for little to no movement on the sand below her which in some shots which could have created a dust cloud look which was not the intention here. If you as the photographer find it difficult to stay on the bottom and keep floating up, there are a few tricks to help. First I blow out about half of my air in order to get to the bottom (we are not using scuba gear here, it is stickily breath holds). I avoid continuously blowing out the air so I do not get bubbles in my frame. If I start to ascend I will blow out to the side to avoid this. The second option is for those who cannot do the first and that is weight belts. You can find the belts online or at your local dive shop. You have the option to add little or more weights depending on your buoyancy needs. In many cases at these springs, the public does not overcrowd until around 10 am. We always shoot as soon as they open to avoid the swimmers. It is important to keep in mind with any body of water the bring a trained lifeguard on hand in case of an emergency. In both of these shots, there were two trained lifeguards, one light assistant who also shot behind the scenes video. While it may be overkill to have so many on location, it also helps to have peace of mind so I can focus on the shot.